There has been a piece of quite disturbing scuttlebutt going around. Evidently, a post graduate from Cambridge University wrote in her dissertation that Achilitbuie and Scourie are communities, but that Assynt is nothing but “disparate groups of hobbyists”. Needless to say, people are rather upset about this! Gwen suggested that this person must have gone to the one event at Achiltibuie’s Village Hall that year and, as the turn out would naturally have been good, she reckoned they must be a strong community!! Gwen’s tongue was of course in her cheek a bit, but it is true to say that people who live in Assynt would take this person to task. For one thing, Achiltibuie itself is very small, although it is larger than the surrounding townships such as Polbain (where the Summer Isles Smokehouse was until very recently) and is the No. 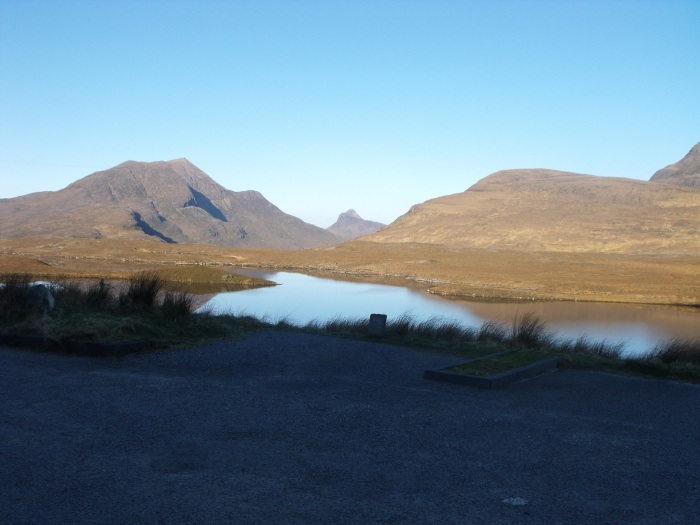 1 place in the area in much the same way as Lochinver is the main hub of Assynt. 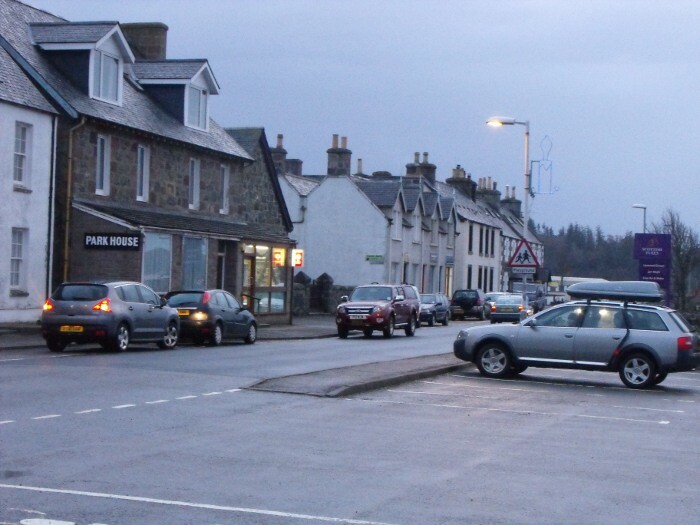 But there is no shop in Achiltibuie, no doctors’ surgery, school, pub, or anything of that ilk – although there is an hotel; the residents all have to go to Ullapool for such facilities and that is 40 minutes drive away. 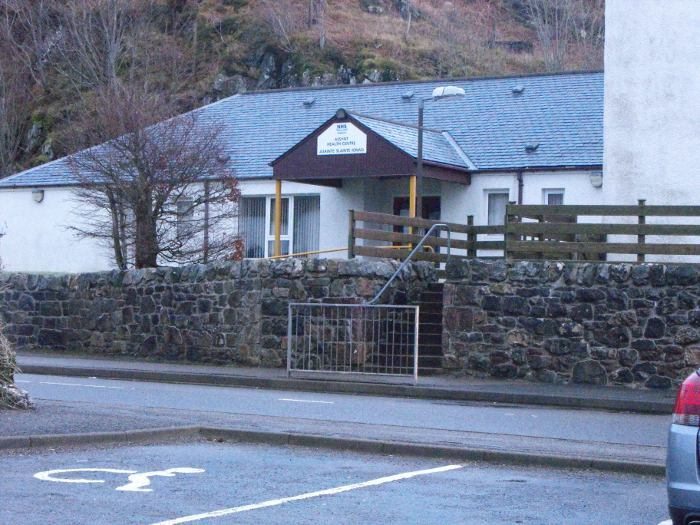 As for Scourie – well, we all consider it a rather strange place, although it does have a shop and a primary school. We are all rather surprised to hear that this post graduate would consider these places as being more community orientated than Assynt. But what makes a “community”? My son’s partner, Kelly, read Human Geography at Edinburgh University; so as I thought she might throw some light on this subject, I gave her a call. She said that there is quite a hot debate about what does or does not constitute a “community”, and it would depend very much on what the criteria were for this particular person’s thesis. Kelly was saying that the most important aspect of any community would be interests in common – so much so that even people who have never met but communicate solely in the virtual world, could be considered a community if they have much in common – as, say, an on-line group of “Trekkies”. Well, while it is true that the folk in Assynt are in some ways “disparate groups of hobbyists”, there is one thing they all have in common – and that is love of this place. Really, when push comes to shove, you have to love this place to live here at all! We are very much on the remote edge of Europe here. As I’ve said before, the nearest main shopping area is a two hour drive away in Inverness and there is definitely NO Harvey Nicks – not even there! The hospital is similarly in Inverness and although we do have an itinerant National Health dentist who comes once a fortnight – or so I believe and that service only started up again recently. Most other facilities in the health care or any other line for that matter are also based in Inverness. But we do get a weekly rubbish collection – for now anyway! And of course there’s the weather! Cold, wet and windy in the winter – cool, wet and windy in the summer and when you do get a reasonable summer’s day, that’s when the midges come out to play! For young people especially, jobs are very scarce and unfortunately we do lose young families from time to time as they have to go away from the area to make a living – which is always a blow to the schools whose numbers are falling all the time. No – for sure, no-one would live here unless they loved this place. But also isn’t it true to say that people living in a strong community would rally round when help is needed? Surely that must be one definition of a community? It is certainly true to say that if someone needs help here – such as a lift to the hospital or someone to care for their animals while they are away – there is never any trouble finding someone willing to help out. This maybe more of a “neighbourhood” rather than a “community” thing in the strict definition of the word, but it is also true to say that this “disparate group of hobbyists” seem to rally round as a proper community might when an appeal for help goes out – as shown recently when the call for assistance was put out by the Games committee. I think I have mentioned our Highland Games before in my posts – probably more than once! Well, a few weeks ago, the committee sent round a call for help for the Games. Evidently and for a while the people who had always helped with Games Day had fallen by the wayside a bit – mostly due to increasing older age! Young and new blood was urgently needed, and I went down to the public meeting. The turnout was very good, and there was also quite a long list of names of people that couldn’t come to the meeting but wanted to help. By the end of the meeting, the list was a lot longer – this “non-community” had rallied round to offer help as soon as it was known that help was needed! It is true to say that people do leave here. Sometimes, it happens that people holiday up here, love the place and the long summer evenings when it really doesn’t get properly dark at all and they buy a house and come to live. 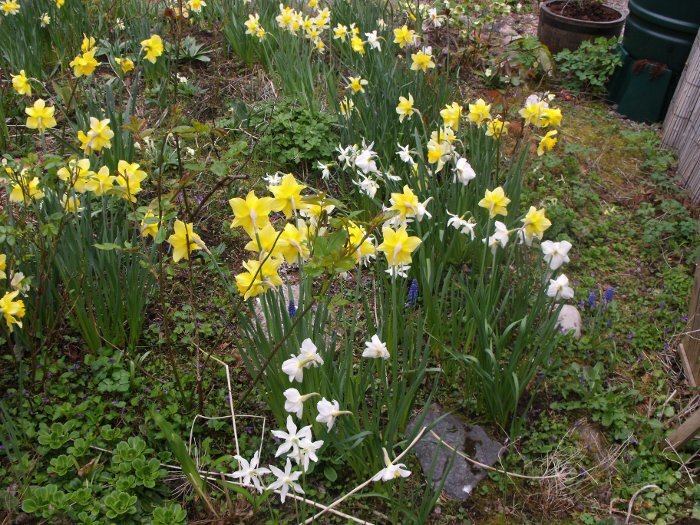 But then winter arrives and sometimes it hardly gets light at all, and come spring, the house is back on the market. That does happen, but not very often. Mostly people leave because they are getting older and feel the need to be nearer family or to have the hospital closer to hand. Or they might be like Doug Mainland, who left recently after 29 years of doing bed and breakfast in Achmelvic because he wanted to be nearer a bigger birding community. Yes, sometimes people do leave and normally with good reason. Sometimes, people come and live here who just want to be quiet and not take any part in the human activity that goes on around here – and that is something which we all respect. But there don’t seem to be very many people of this contemplative sort living in this parish. The majority of the just under 1,000 people who make up the population of Assynt seem to be very much involved in this “non-community” in one way or another. This entry was posted in Local area and tagged community. Bookmark the permalink. 3 Responses to Communities – what are they and what makes them? Sorry – I have to admit that I haven’t been to Achiltiebuie for a while! The only shop I saw there then was selling wool not groceries, and isn’t the pub just a bar in the hotel? I could be wrong – and I had heard that the cafe had closed again… I must admit that the only school I knew about was the piping college – so I am definitely wrong about that! I wasn’t really trying to do down Achiltiebuie per se – just trying to understand where this post-grad student was coming from. Thanks for leaving a comment and putting me right about this and I hope you will go on enjoying the diary.